Details: A non-toxic, balancing facial cleanser made of 100% natural ingredients (like broccoli extract!! ), this cleanser washes away toxins, excess oil, and dead skin cells, leaving your skin refreshed. Pros: This soap-free cleanser has a silky consistency and deep cleans without drying out my face. After use, my skin feels clean, supple, and well-balanced. It also evens out any redness and minimizes the appearance of the pores around my nose and chin–a constant problem for me. What’s more, this cleanser smells so yummy–like a walk through a field of wild flowers and herbs! Cons: The expensive price tag. I will say though that it lasts a long time because a little goes a long way. Final Say: I give it a 5 out of 5. I love that it’s 100% non-toxic, and that it leaves my skin feeling super clean and amazingly soft, smooth, and smelling beautifully. 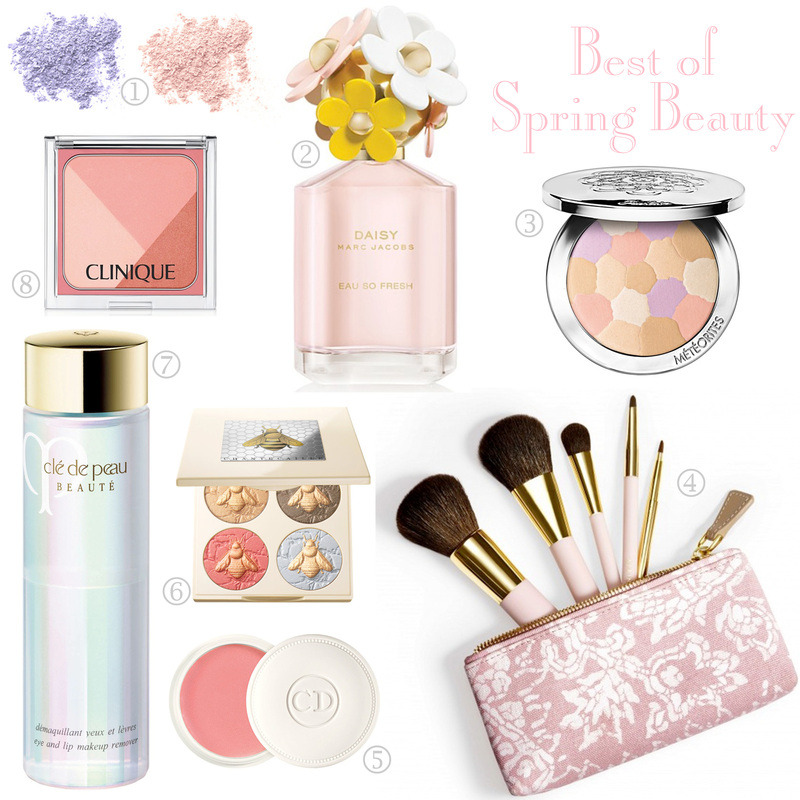 It’s perfect for my combination skin and balances my oily T-zone, especially in the summer. 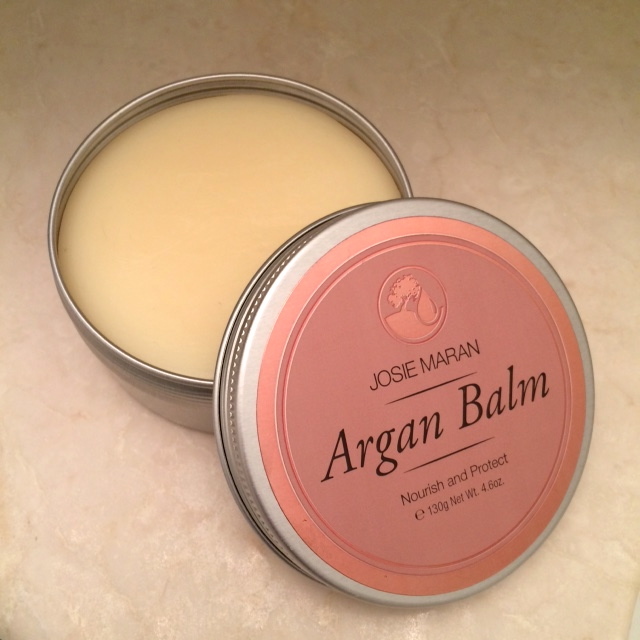 After hearing so many great things about Josie Maran Argan Balm, I finally picked it up at Sephora a few weeks ago. Aside from my face, the rest of my skin is chronically dry so I was excited to use the head-to-toe moisture treatment for things like dry elbows and post-shave relief. But to my surprise I discovered that Argan Balm can be used for so much more! Details: A creamy yet non-greasy cleanser that removes makeup and impurities without stripping skin of its essential oils. Pros: The silky formula gently washes away makeup and leaves my skin feeling soft and soothed while giving me a radiant complexion. The cleanser’s subtle, fresh scent is a major plus! Cons: As a rule I only use oil-free products, so the fact that one of the ingredients is hazel seed oil doesn’t make me the happiest. It hasn’t made me break out yet, but will it? Final Say: This cleanser has become an integral part of my before-bed beauty regimen. I love how soothing it is, and appreciate that it’s a cleanser and makeup remover in one. Now I go to bed with soft, clean skin that smells like I’ve just come from a facial. I can’t get enough of it! Whether or not Punxsutawney Phil has seen his shadow, our skin is the real indicator that winter is here to stay. 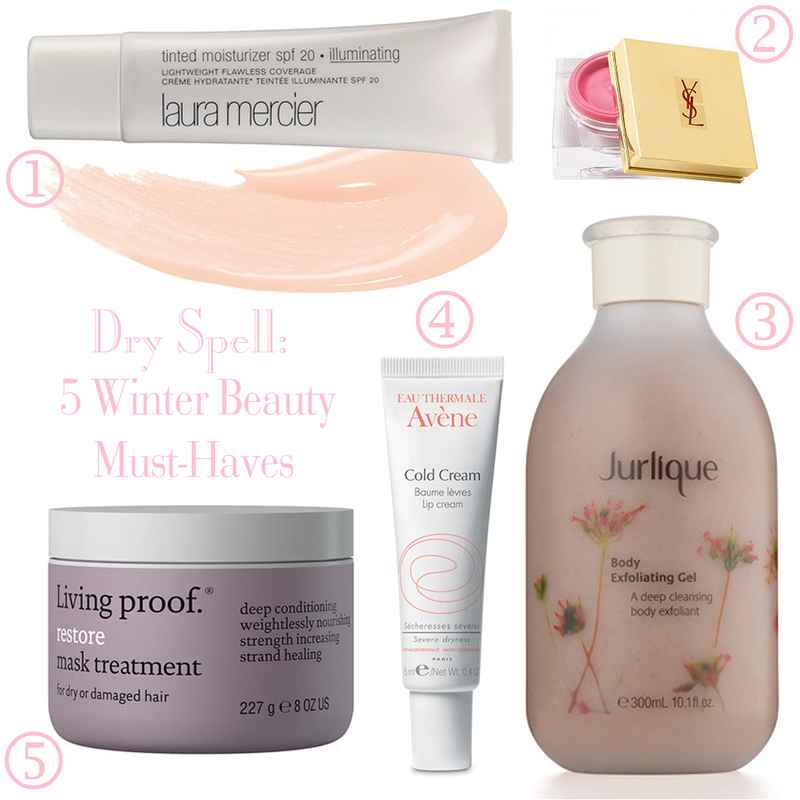 Behold, 5 winter beauty must-haves to stave off flakey elbows, red noses, split ends, and chapped lips. Like most girls in their 20s, I’m a beauty product Fiend (that’s right, with a capital “F”). But as I continue to read about the harmful nature of synthetic skincare and haircare products, I can’t help but feel a desire to switch up my beauty routine and start choosing brands that are healthier.